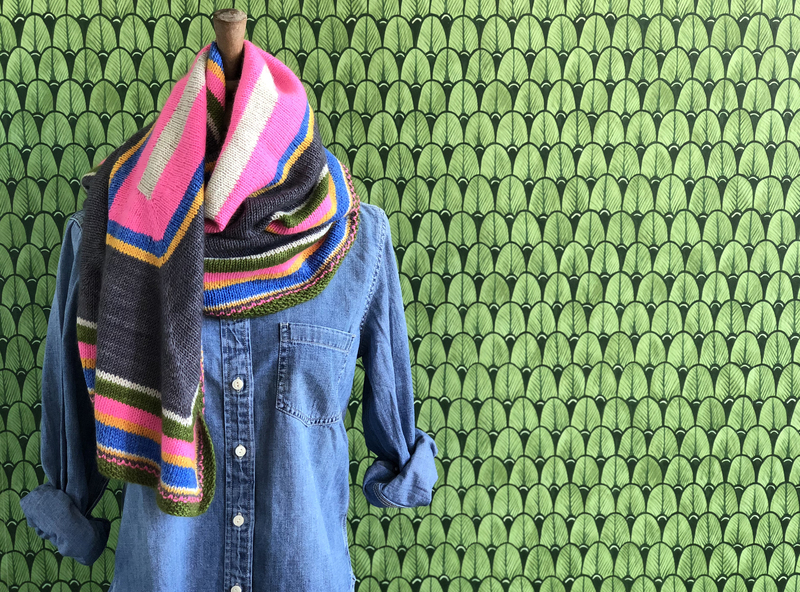 Every now and then we love to parade out some of our favorite Classics colors from the past (and present! ), and let them have the spotlight once again. 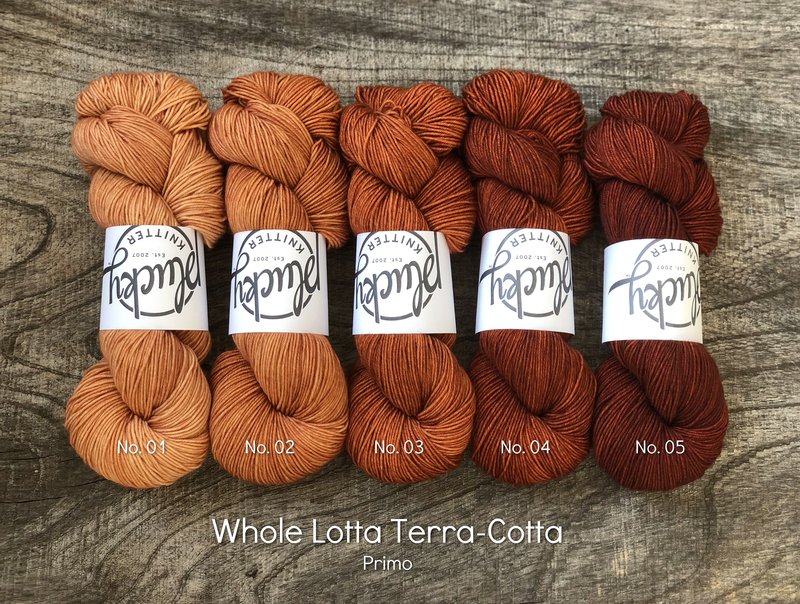 Perhaps there’s a colorway that is just begging to be put with other colors in your stash, or maybe you just can’t get a few of the latest offerings out of your head. Whatever your reason, we are pleased to present you with this special cast of colors! 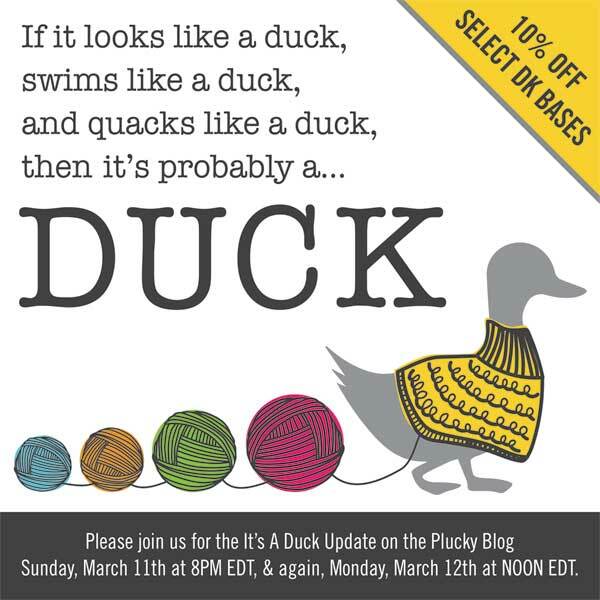 Please join us on the Plucky Blog starting Sunday, April 8th at 8 pm EDT, and again on Monday, April 9th, at Noon EDT! This is a pre-order update and will ship the week of May 7th. Please note, for administrative purposes your shipping label may be generated an unspecified amount of time before actually leaving the barn. Once shipping begins, it may take up to 4 business days for the entire update to leave the barn. 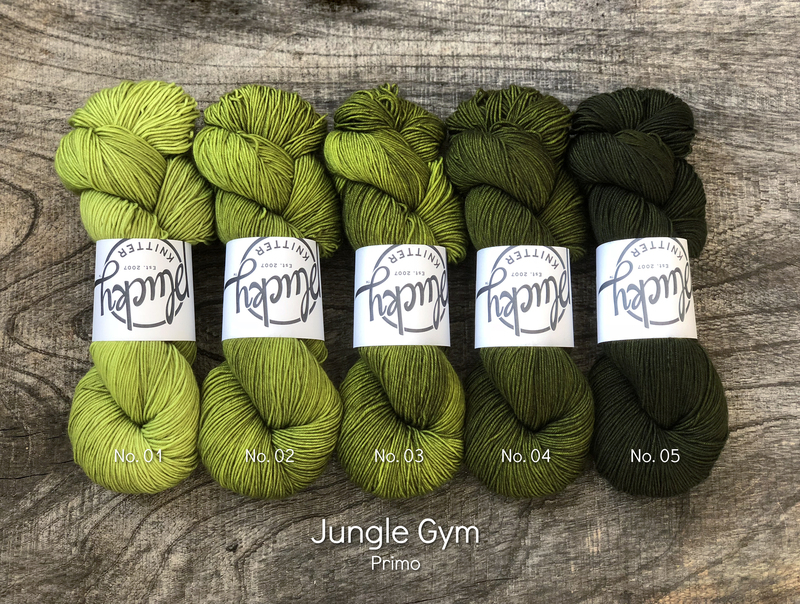 https://www.thepluckyknitter.com/wp-content/uploads/2017/05/new_small_logo@2x.png 0 0 Sarah https://www.thepluckyknitter.com/wp-content/uploads/2017/05/new_small_logo@2x.png Sarah2018-03-30 14:09:492018-04-08 18:50:03Classics Reunion Party! It’s Last call for Cambridge 2.0 & Nifty! Today in the Plucky Reserve we are having the LAST call for Cambridge 2.0 and Nifty. 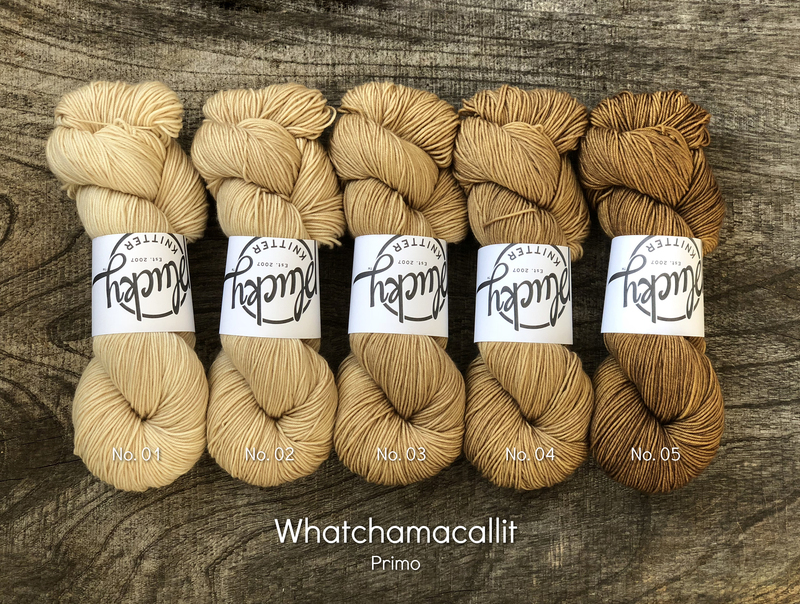 We chose a handful of some of the most popular colorways on these bases and dyed them up to put in the Plucky Reserve for immediate shipping! 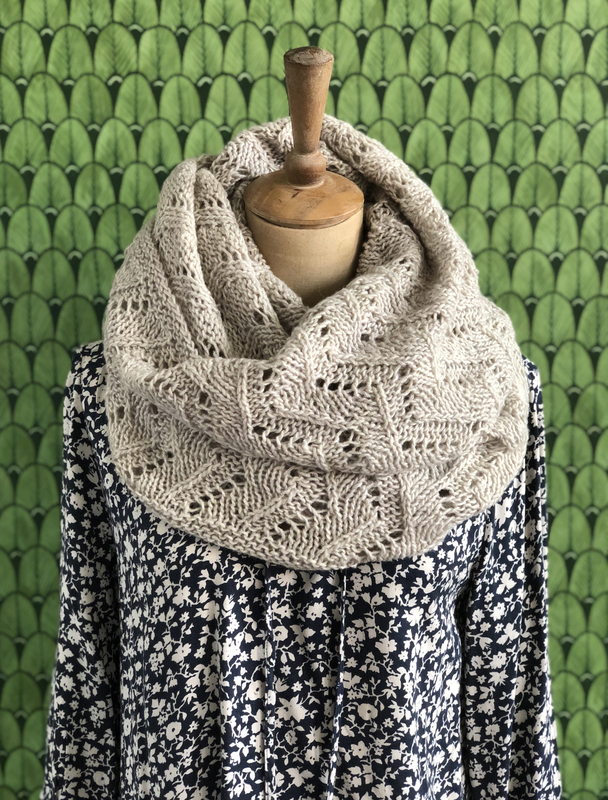 Spring break knitting plans? We’ve got you covered! 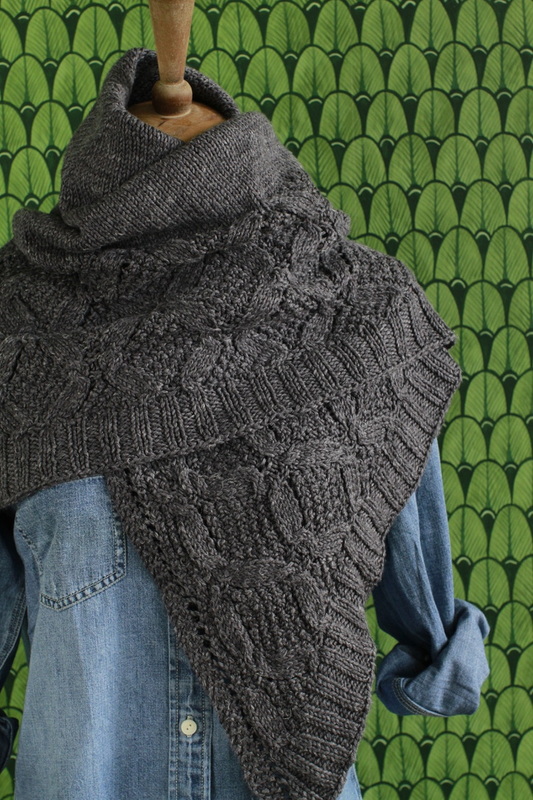 Cambridge 1.0 (not quite last call, but very close) will also be on sale in Reserve today! 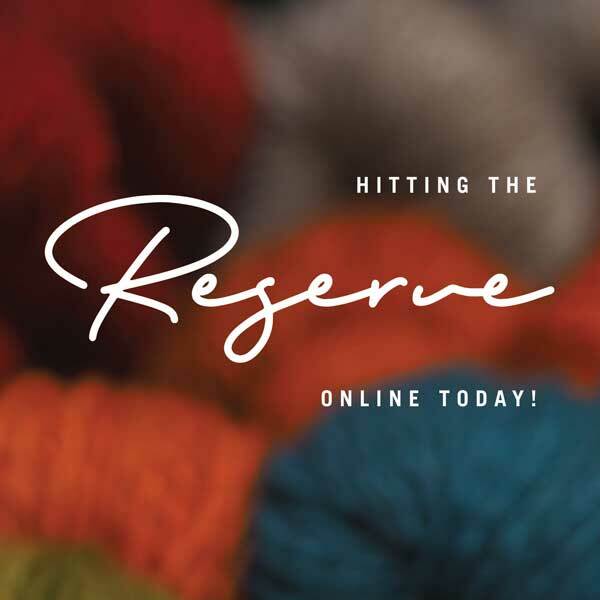 This Reserve sale will start today, on March 28th, at NOON EDT, with inventory available while supplies last! This will ship according to Reserve guidelines, within 4 business days (or much much sooner!). 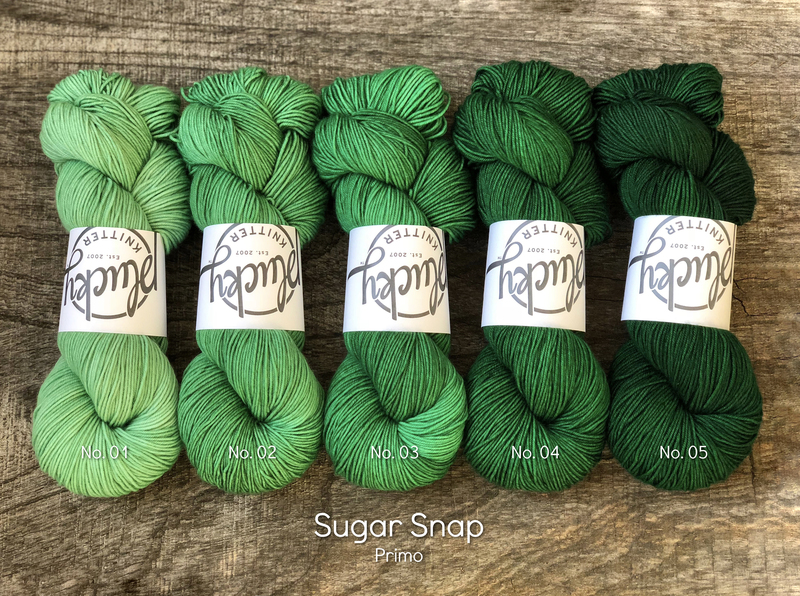 https://www.thepluckyknitter.com/wp-content/uploads/2017/05/new_small_logo@2x.png 0 0 Sarah https://www.thepluckyknitter.com/wp-content/uploads/2017/05/new_small_logo@2x.png Sarah2018-03-28 11:32:582018-03-28 11:33:32Hitting The Reserve! You guys…THANK YOU!! 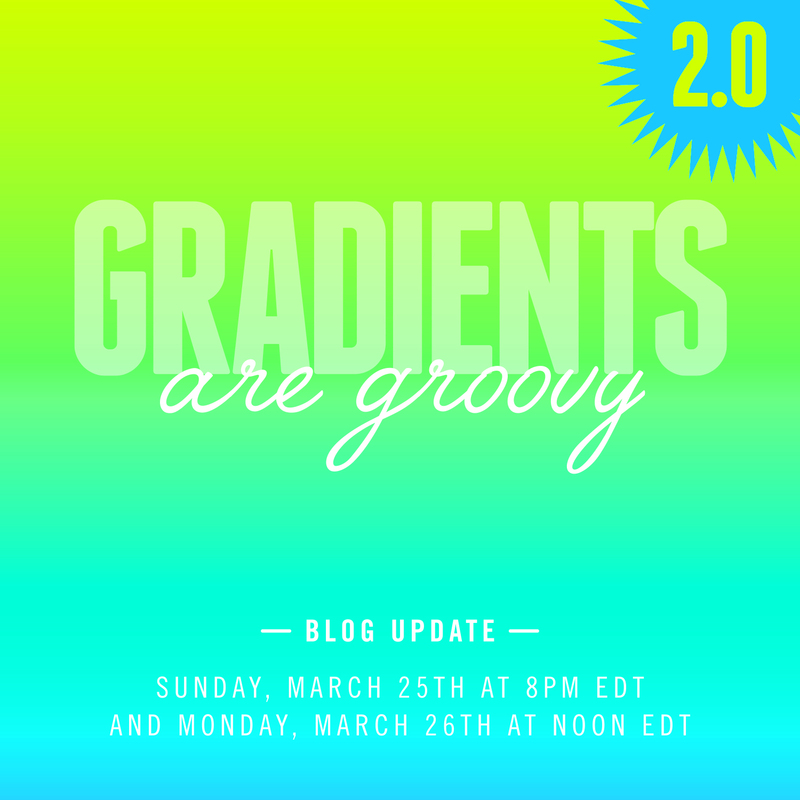 Thank you so much for the overwhelming response to these new gradient sets! We have had the best time putting these together and cannot wait to see all of your projects with them. You asked, we listened and we are delighted to present another offering of these special kits. You know we couldn’t let the fun stop there! 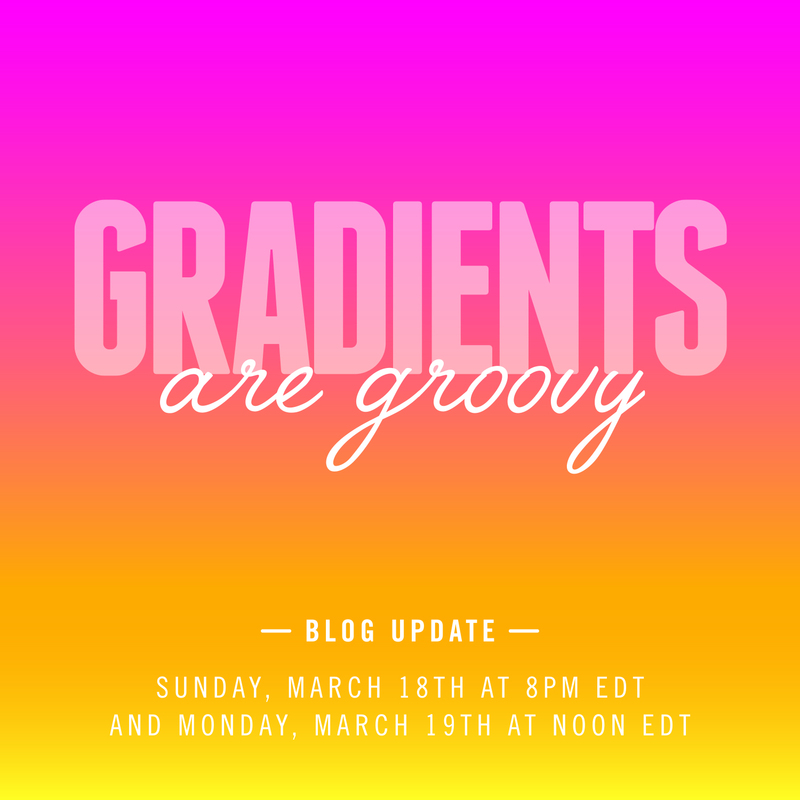 In addition to some favorites from last week, it’s our pleasure to introduce you to 10 brand-new gradient sets! Each of these limited-edition kits contains 5 new exclusive colorways. 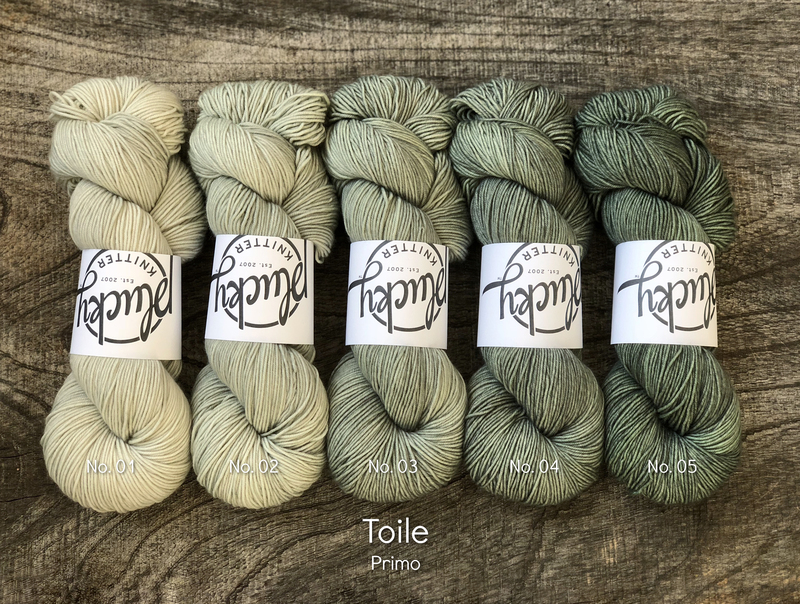 In addition, we are pleased to offer a selection of colorways for individual purchase that complement these sets beautifully! 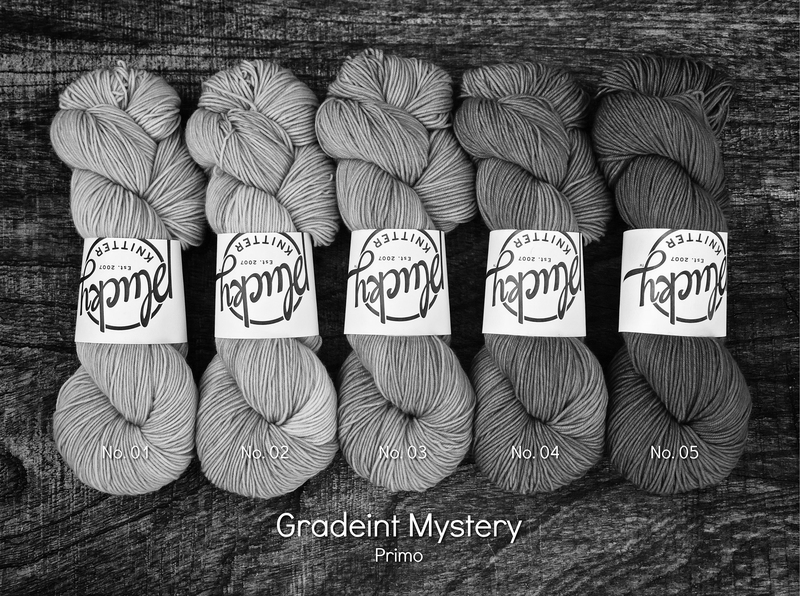 And, of course, there’s the Mystery gradient kit option, too! Please join us here, on the Plucky Blog, Sunday, March 25th at 8:00 pm EDT, and again, Monday, March 26th at Noon EDT. This is a pre-order update and will ship the week of April 23rd. Please note, for administrative purposes your shipping label may be generated an unspecified amount of time prior to actually leaving the barn. Once an update begins to ship it may take up to 4 business days for the entire update to leave. 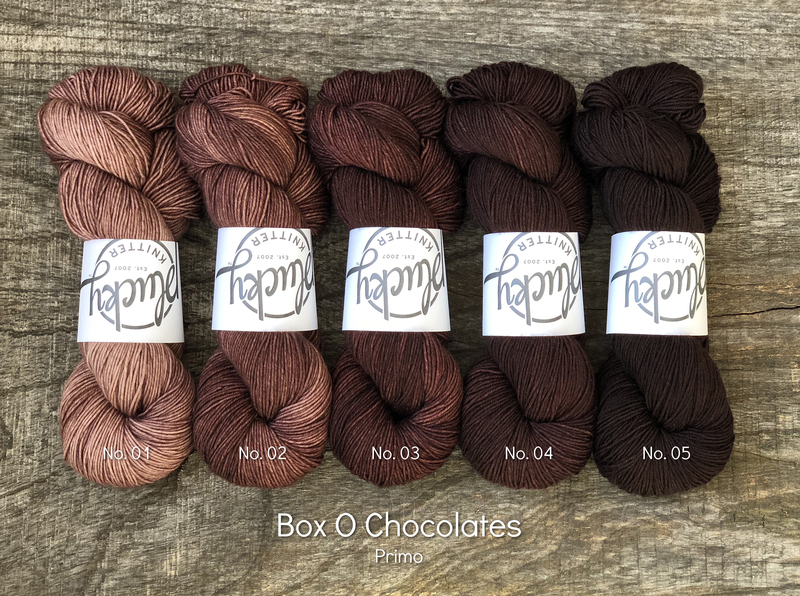 Important: Each gradient kit contains one full sized skein of each colorway pictured for a total of five skeins in the base of your choice. These colors will only be available in these kits and not available for individual purchase. 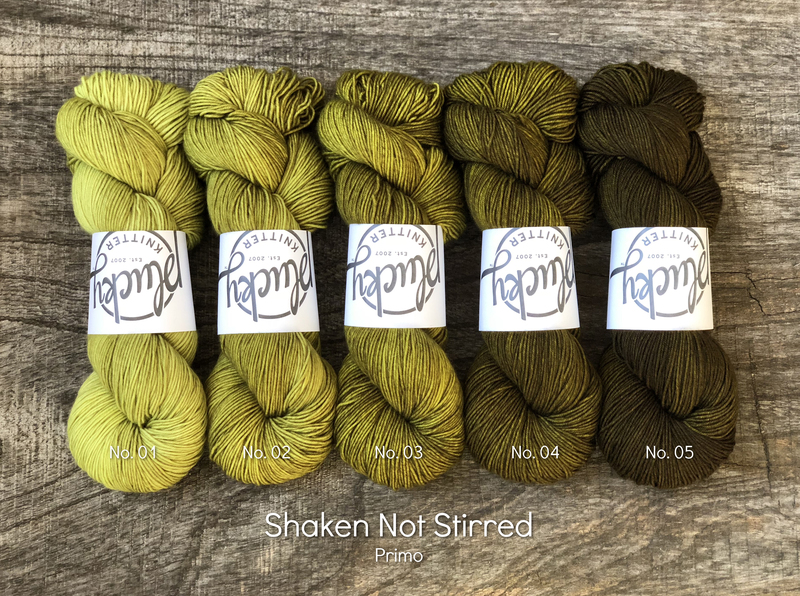 PLEASE NOTE: If you ordered a Mystery Gradient kit last week, be advised that this week’s offering will be the same colorway. Do not order it again unless you would like two of the same kit. https://www.thepluckyknitter.com/wp-content/uploads/2017/05/new_small_logo@2x.png 0 0 Sarah https://www.thepluckyknitter.com/wp-content/uploads/2017/05/new_small_logo@2x.png Sarah2018-03-23 12:42:282018-03-24 08:00:02Gradients Are Groovy 2.0! Time For Some Grey/Blue Action! 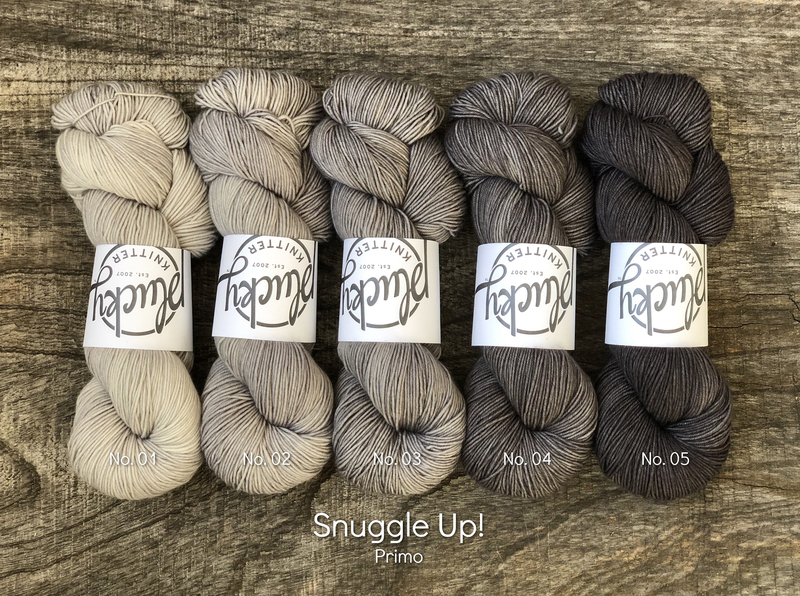 Who thinks it’s time for a little grey/blue action?! We do, too! 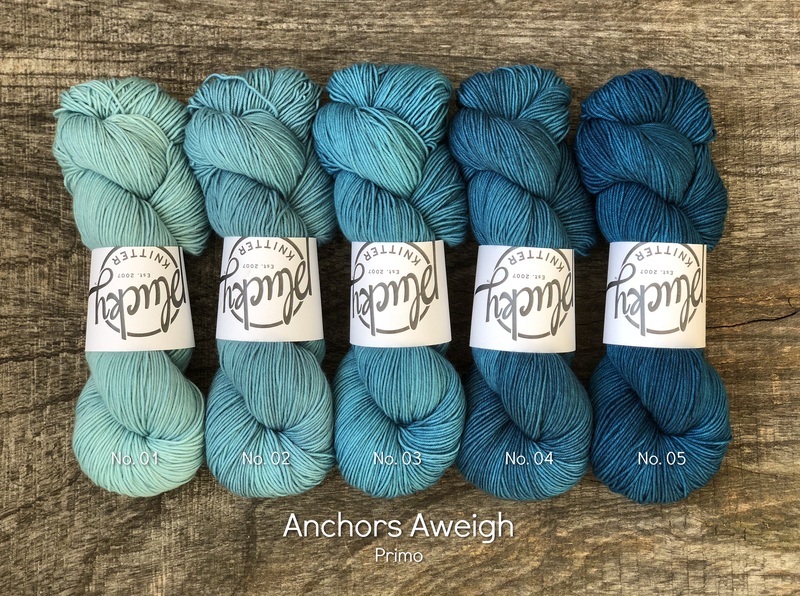 We were looking back on club colors and through the years the Blues and Greys Clubs have given us some classic colors…Lake Placid, On the Rocks, It’s a Twister, and Grumpy Old Sailor, just to name a few. 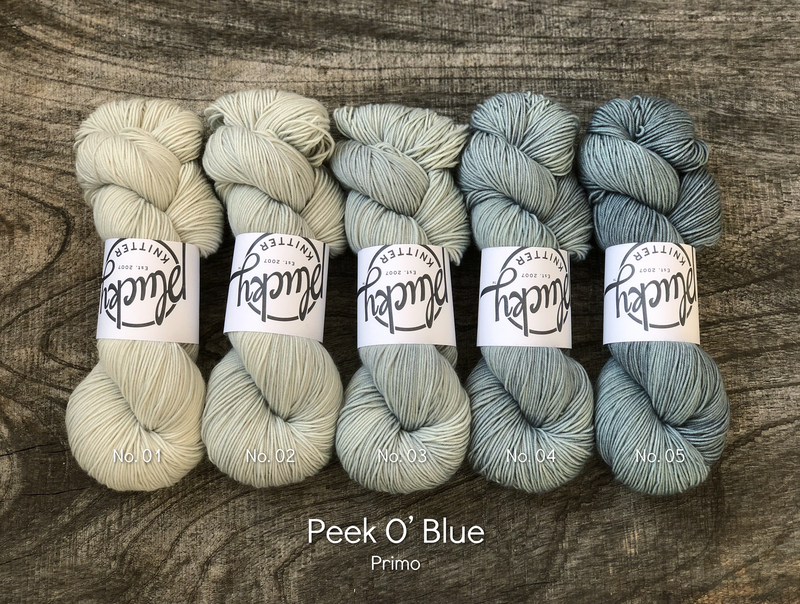 With this update, we will be offering a selection of favorite Club colors from the past, and of course, the brand-new mystery blue and grey colorways…AND…the blue and grey gradient sets, woo-hoo!!! Please join us here, on the Plucky Blog, Friday, March 23rd, 8:00 AM EDT to 8:00 PM EDT, while supplies last! Something else you’d love to see in this update? 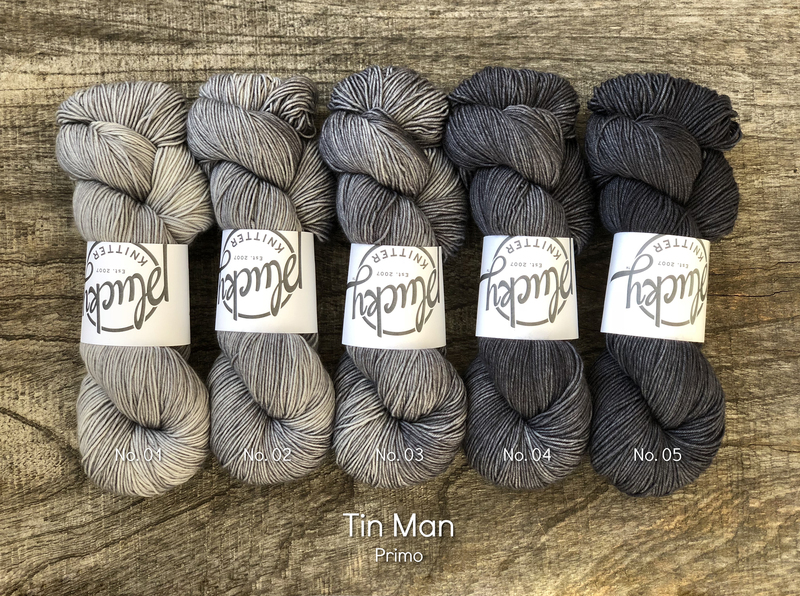 Please join us in the Wishlist Thread on Ravelry! We’re are very happy to grant as many wishes as we possibly can! https://www.thepluckyknitter.com/wp-content/uploads/2017/05/new_small_logo@2x.png 0 0 Sarah https://www.thepluckyknitter.com/wp-content/uploads/2017/05/new_small_logo@2x.png Sarah2018-03-22 08:21:512018-03-22 18:37:02Time For Some Grey/Blue Action! 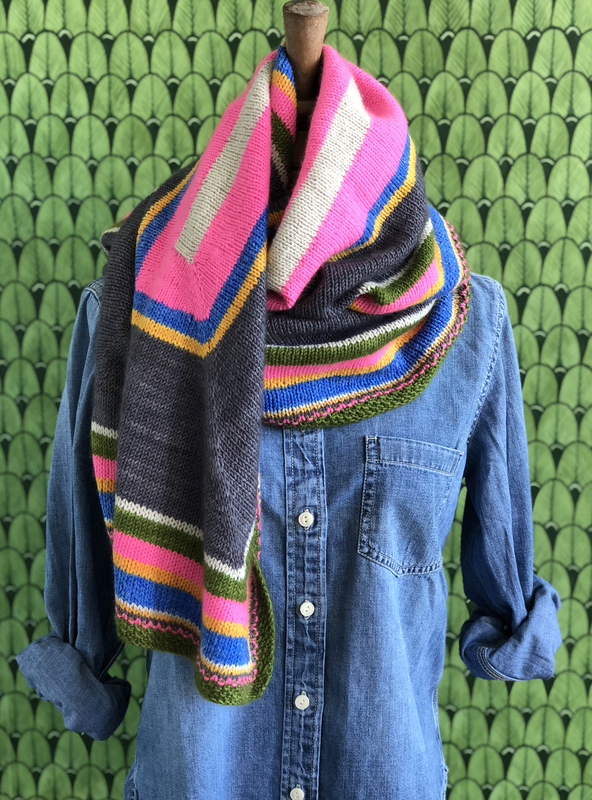 It’s no secret that through the years Hayley and I have adored making gradient kits with the many colors of the Plucky catalog. It’s just so much fun! 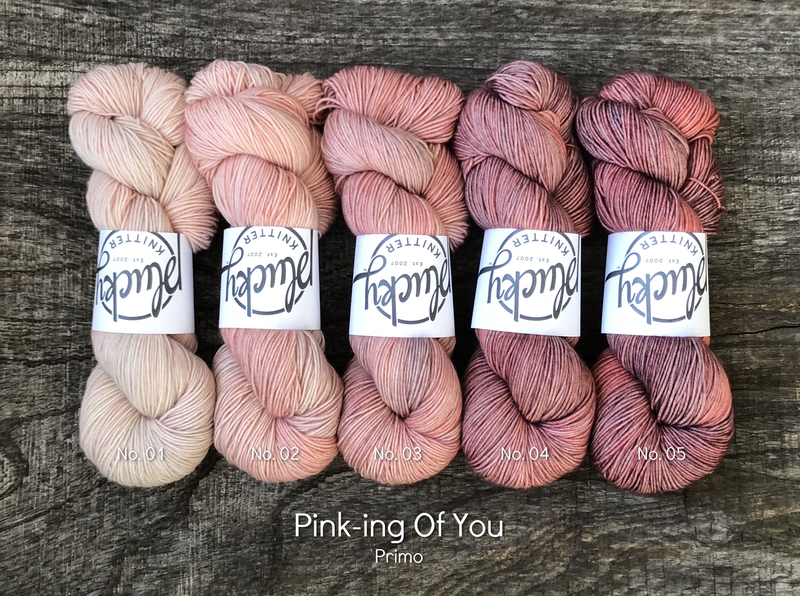 While we love those kits from years past, we thought it was high time for a Plucky palette of true gradients. Each of these limited-edition kits contains 5 brand-new exclusive colorways that were inspired by some of our favorite colors. 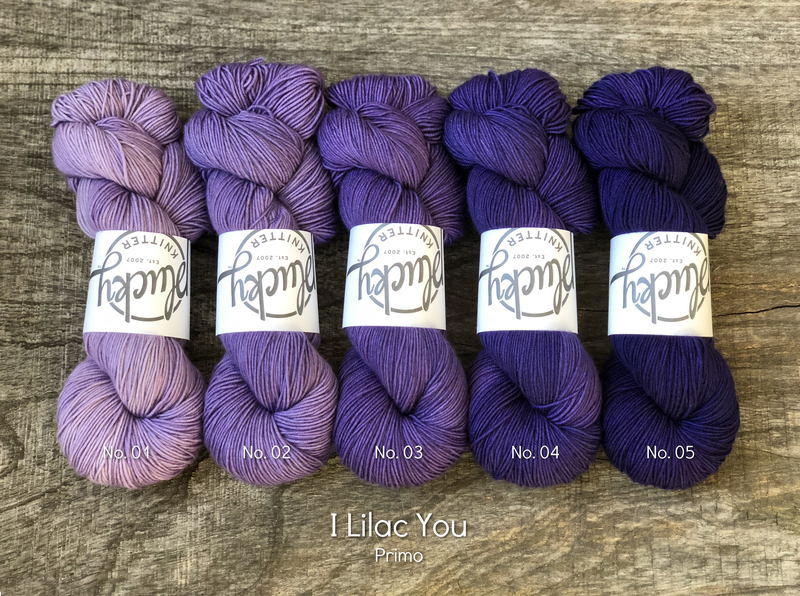 In addition, we are pleased to offer a selection of colorways for individual purchase that complement these kits beautifully. 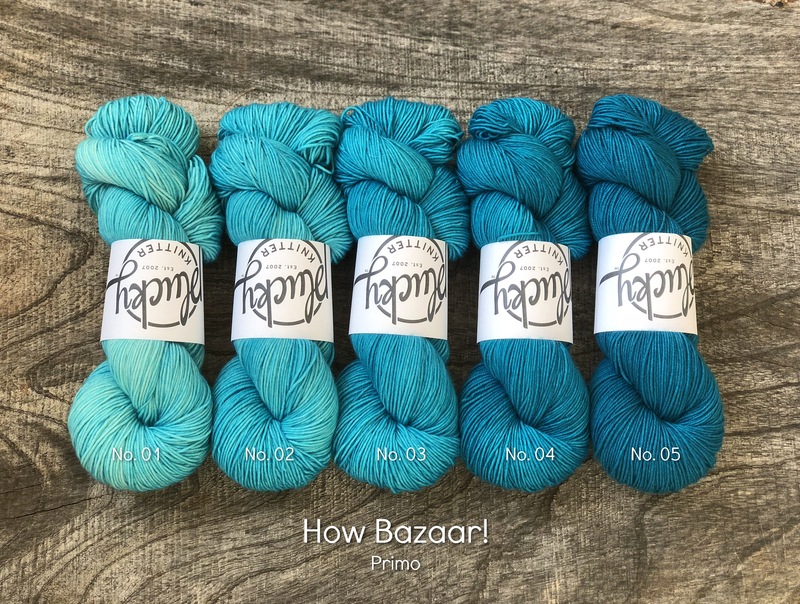 And just when you thought this couldn’t get any more exciting, there’s a MYSTERY gradient kit option, too!! Please join us on the Plucky Blog, Sunday, March 18th at 8:00 pm EDT, and again, Monday, March 19th at Noon EDT. This is a pre-order update and will ship the week of April 16th. Please note, for administrative purposes your shipping label may be generated an unspecified amount of time prior to actually leaving the barn. Once an update begins to ship it may take up to 4 business days for the entire update to leave. 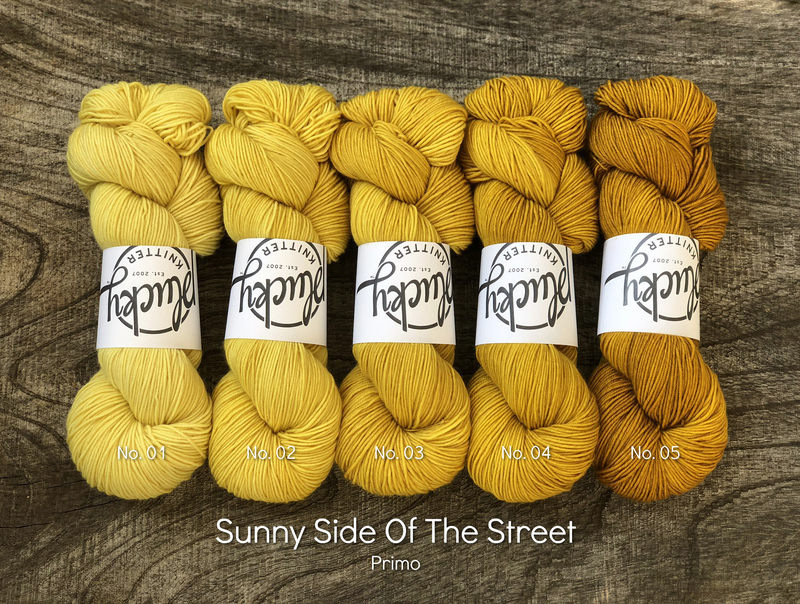 Important: Each gradient kit contains one skein of each colorway pictured, for a total of 5 skeins in the base of your choice. These colors will only be available in these kits, and not available for individual purchase. 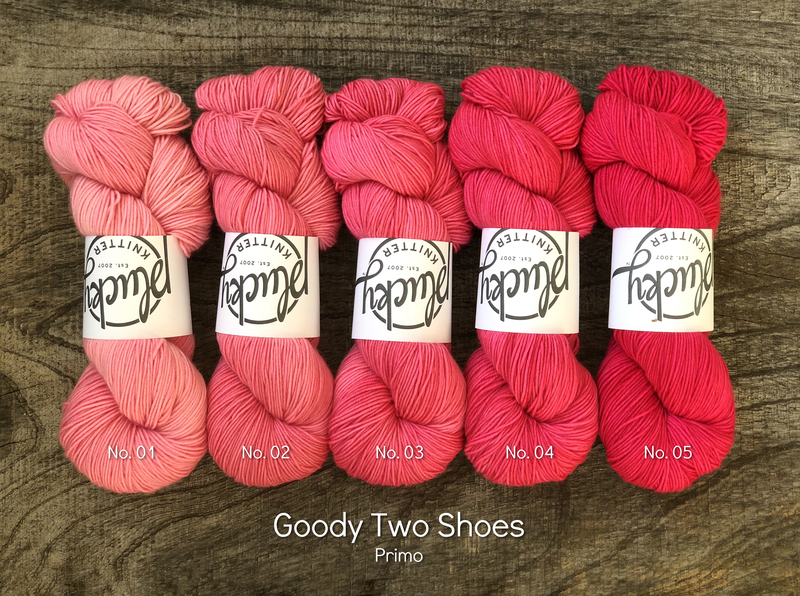 https://www.thepluckyknitter.com/wp-content/uploads/2017/05/new_small_logo@2x.png 0 0 Sarah https://www.thepluckyknitter.com/wp-content/uploads/2017/05/new_small_logo@2x.png Sarah2018-03-17 08:13:472018-03-17 08:14:22Gradients Are Groovy! Hayley and I can’t believe it’s already been a year since we were fortunate enough to go to Edinburgh to attend the Edinburgh Yarn Fest. What a fabulous trip!! We’re both a little blue to not be there this year, but you can bet we will make it back again someday! For now, let’s have a bit of flashback Friday fun and open up pre-orders for our favorite (and yours!) 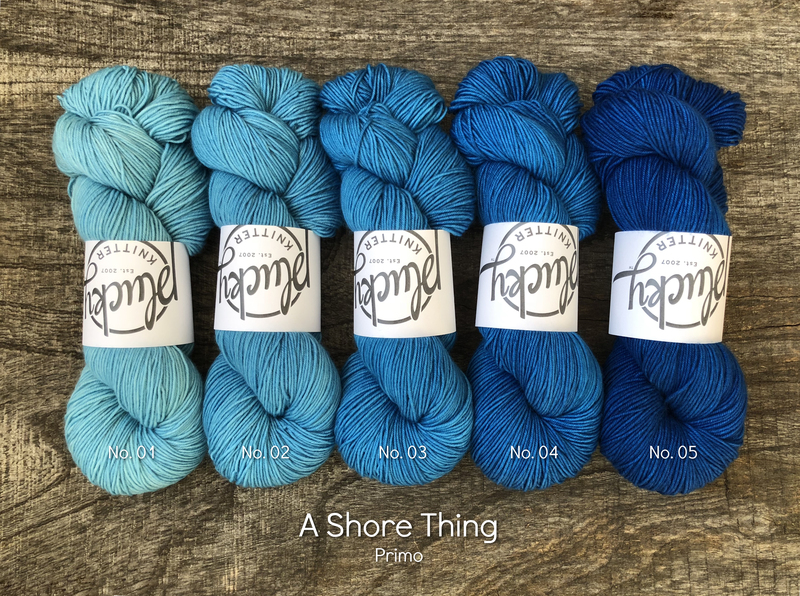 Scotland inspired colorways! 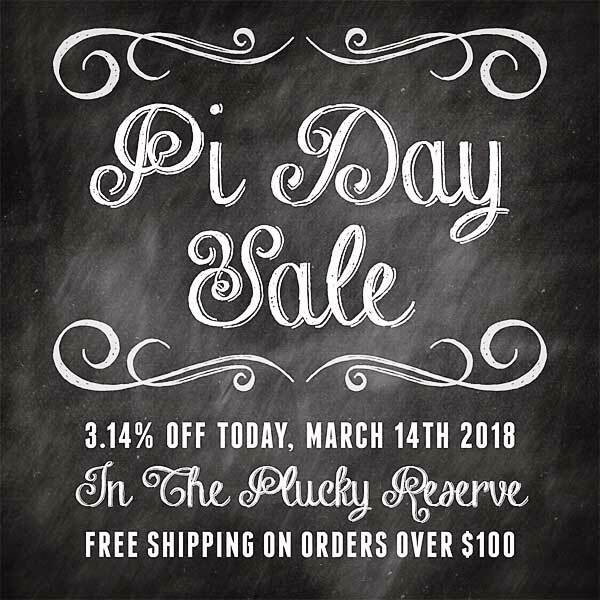 Please join us on the Plucky Blog starting Friday, March 16th at 8:00 AM pm EDT, and going through the day, while supplies last! This is a pre-order update and will ship the week of April 13th. Please note, for administrative purposes your shipping label may be generated an unspecified amount of time before actually leaving the barn. Once shipping begins, it may take up to 4 business days for the entire update to leave the barn. 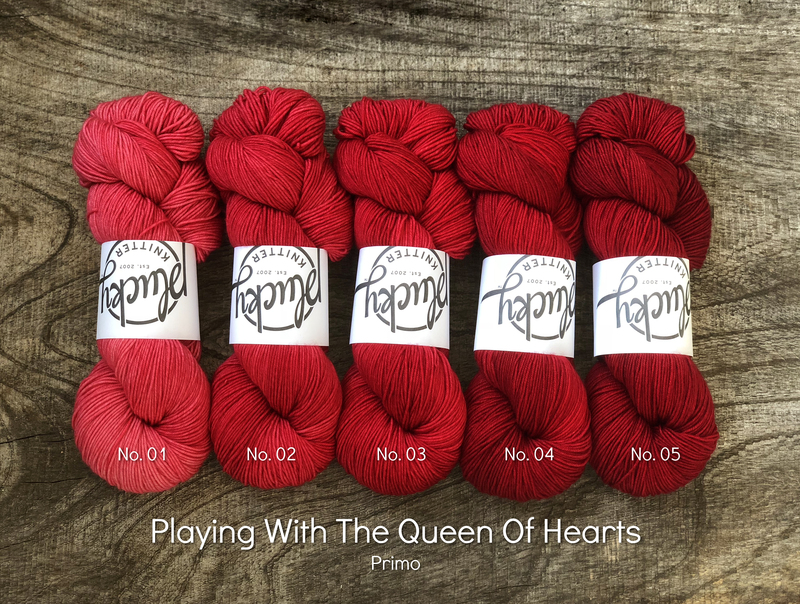 https://www.thepluckyknitter.com/wp-content/uploads/2017/05/new_small_logo@2x.png 0 0 Sarah https://www.thepluckyknitter.com/wp-content/uploads/2017/05/new_small_logo@2x.png Sarah2018-03-15 12:08:342018-03-15 12:22:04Flashback Friday, Scotland Edition! 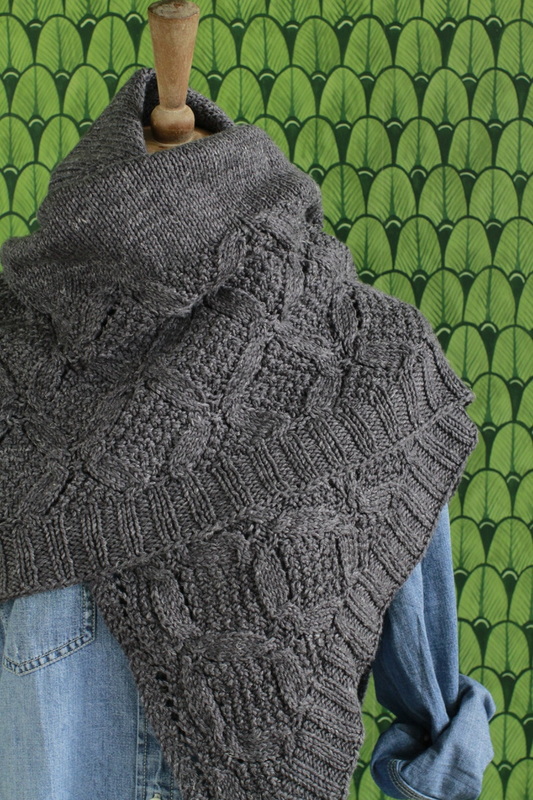 If it knits like a DK! We all know the adage if it looks like a duck, walks like a duck, and quacks like a duck…well then, it must be a duck! 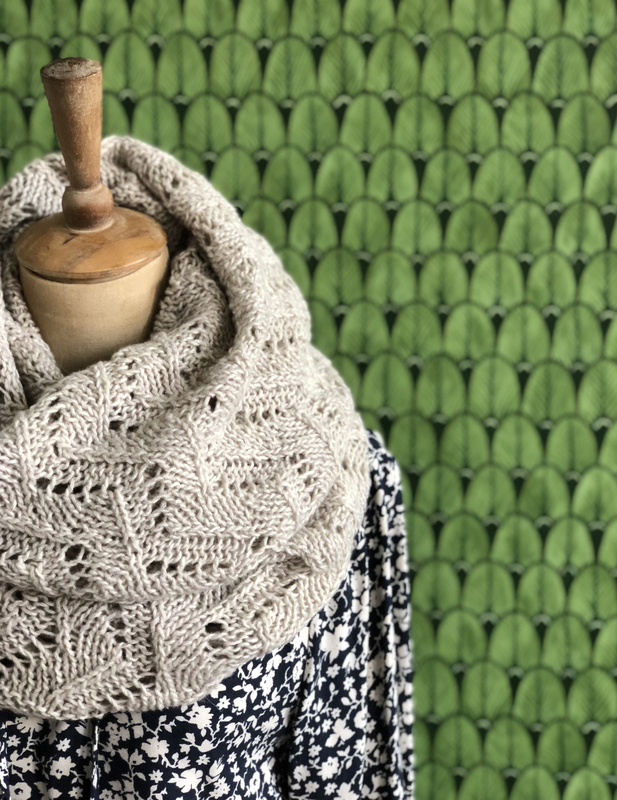 One of the things that stood out to both Hayley and me at Stitches West is just how often we found ourselves recommending Primo Worsted and Bello Worsted as an excellent choice for DK patterns. With this in mind, we think a bit of housekeeping is in order. 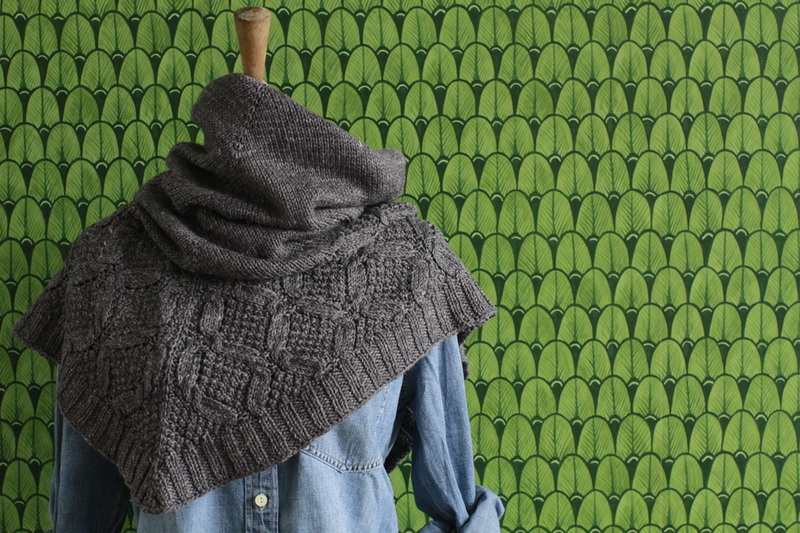 So, if it knits like a DK, purls like a DK and gets gauge like a DK, we think it’s high time to be called a DK! 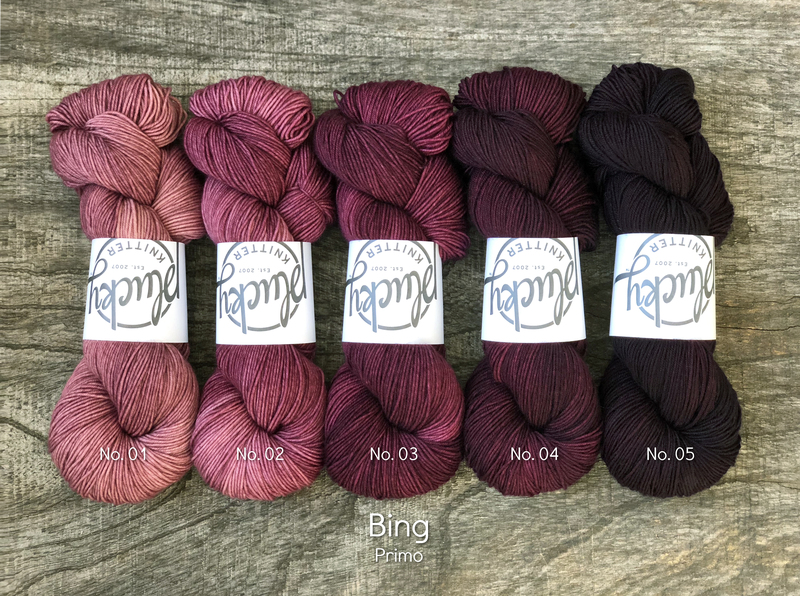 To put it simply, we are renaming Bello Worsted and Primo Worsted to more accurately reflect their weights, rest assured nothing else has changed. 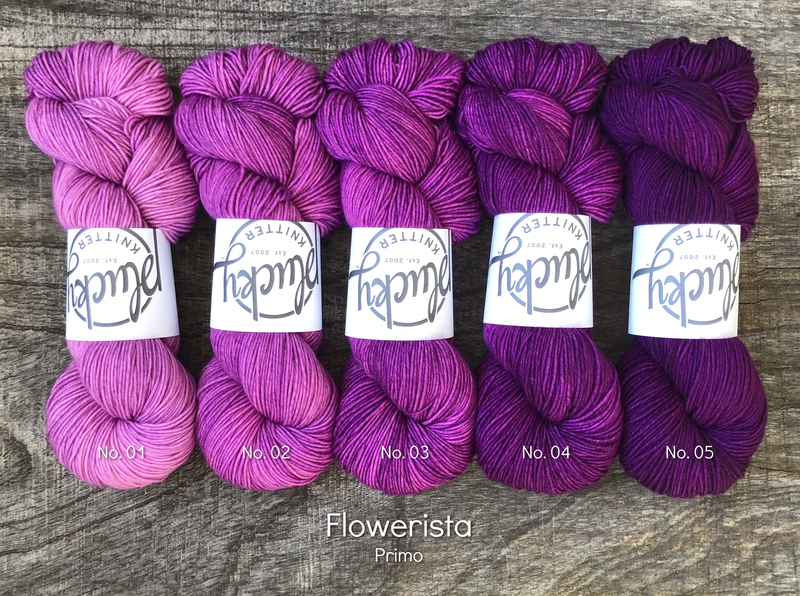 Primo DK and Bello DK are still the same bases you know and love!! 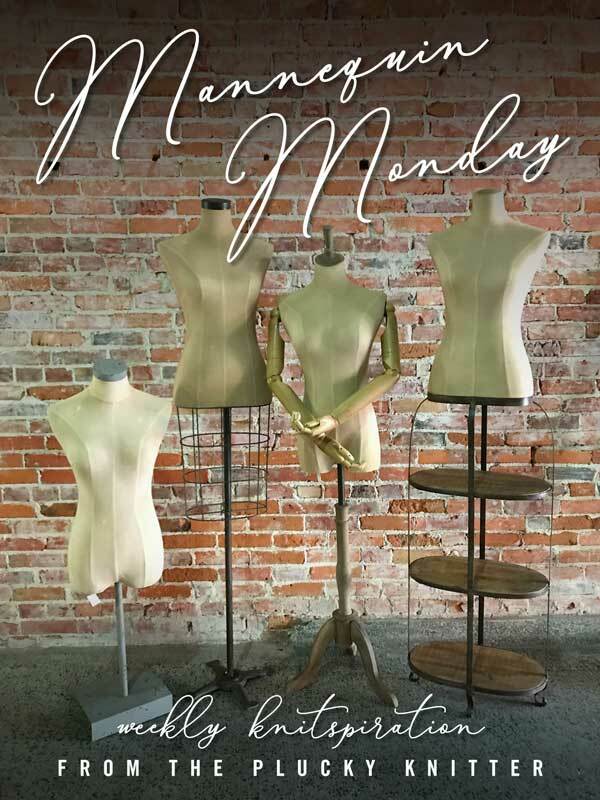 Please join us on the Plucky Blog Sunday, March 11th at 8:00 pm EDT, and again, Monday, March 12th at Noon EDT. This is a pre-order update and will ship the week of April 9th. Please note, for administrative purposes your shipping label may be generated an unspecified amount of time before actually leaving the barn. Once shipping begins, it may take up to 4 business days for the entire update to leave the barn. 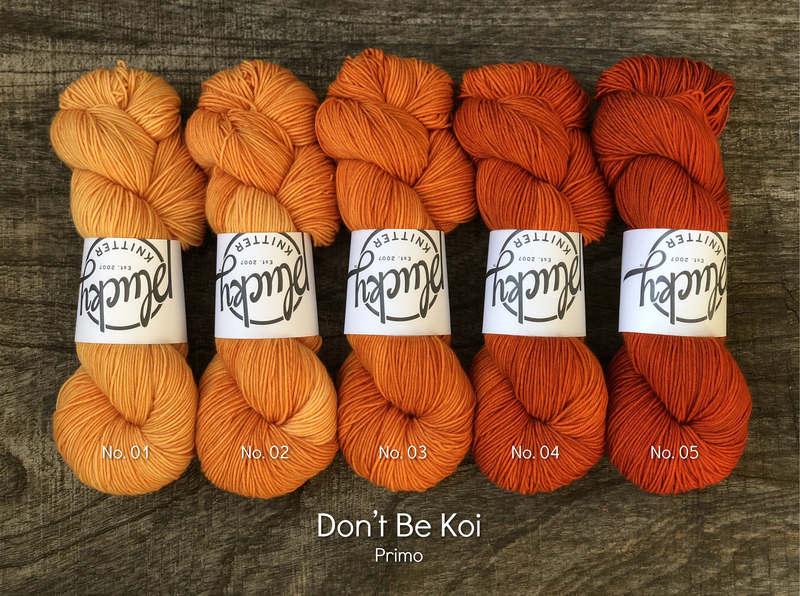 The 10% discount only applies to Primo DK and Bello DK. 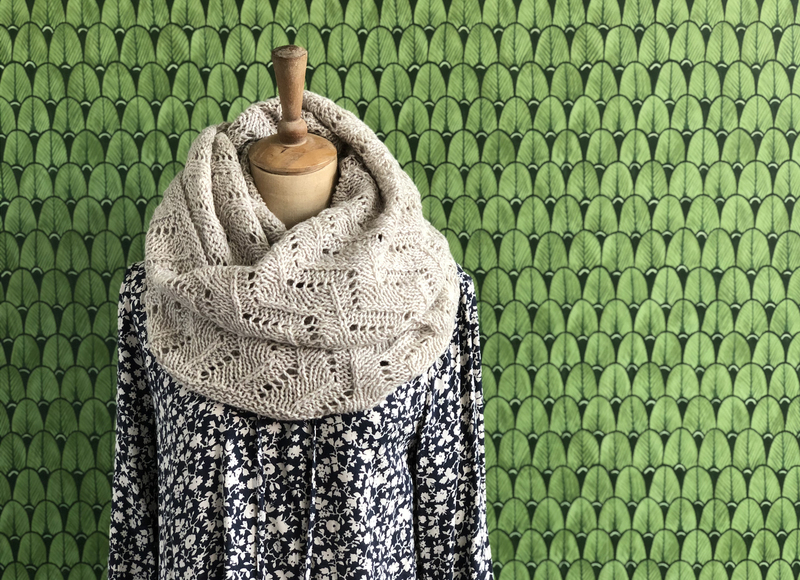 It’s February Last Call and Hello March! Oh, February. How is that the shortest month of the year always seems to inch by at a snail’s pace? Whatever the reason, I think we can all give a hearty hurrah that it has come to a close! 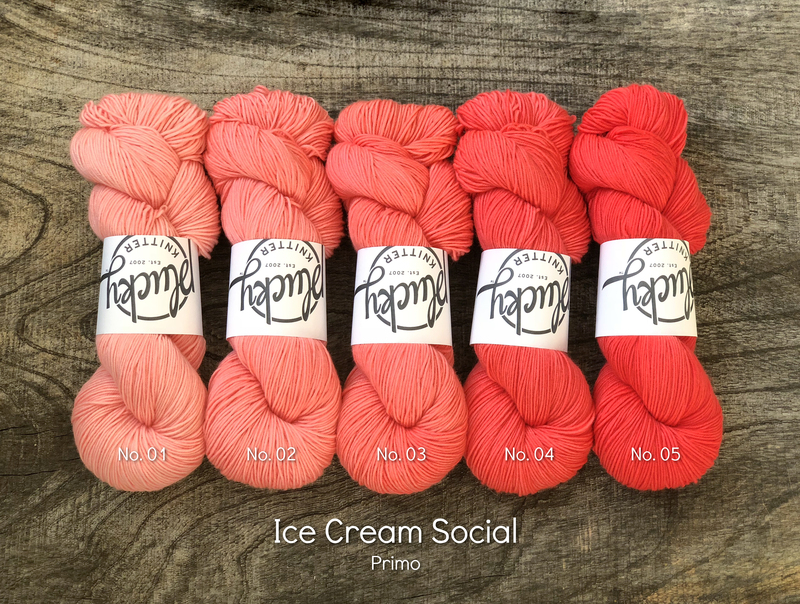 We all know what else it means…a last call for the Color Caboodle; Torch Song, Social Graces and Grumpy Goat! And, we have a new supporting cast of colors that complement all the colors in the caboodle splendidly! Strange Brew, anyone?! 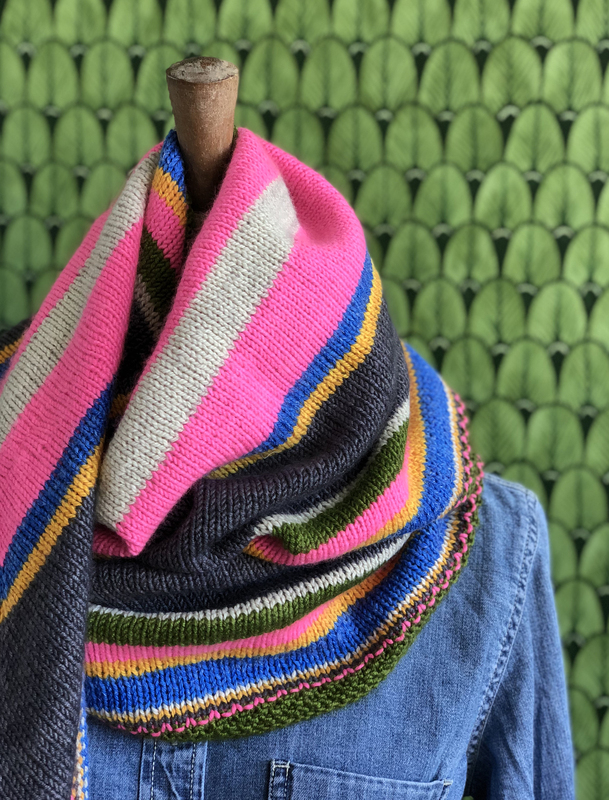 As if this all wasn’t exciting enough, we are thrilled to introduce the Color Caboodle for March in conjunction with this sale…The Hills Are Alive, Holloway and Bagpipes…woohoo!! 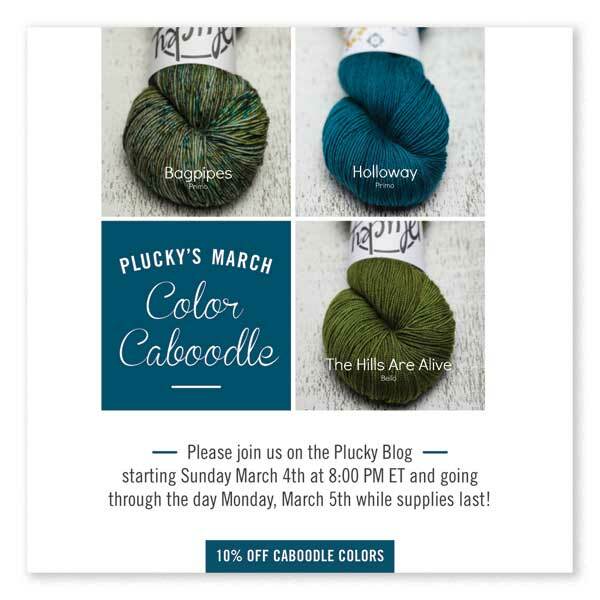 Please join us on the Plucky Blog starting Sunday March 4th at 8:00 pm ET and going through the day Monday, March 5th while supplies last. This is a pre-order update and will ship the week of April 2nd. Please note, for administrative purposes your shipping label may be generated an unspecified amount of time prior to actually shipping. Once an update begins to ship it may take up to 4 business days to leave the barn. 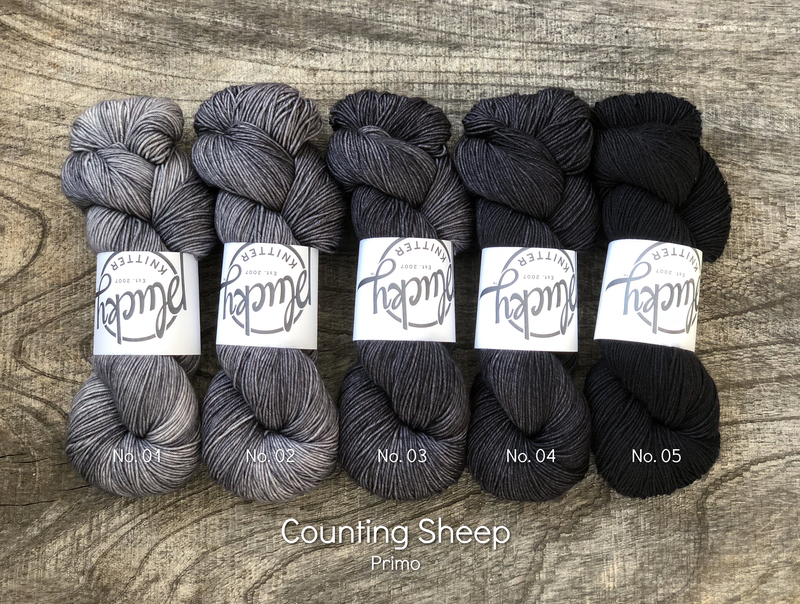 *Please note: The 10% off sale price for Grumpy Goat, Social Graces, Torch Song, Holloway, Bagpipes and The Hills Are Alive does NOT include the following base: Halo. 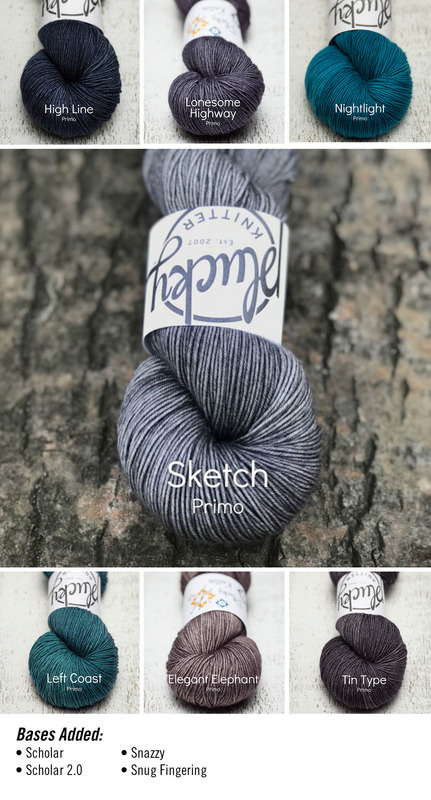 https://www.thepluckyknitter.com/wp-content/uploads/2017/05/new_small_logo@2x.png 0 0 Sarah https://www.thepluckyknitter.com/wp-content/uploads/2017/05/new_small_logo@2x.png Sarah2018-03-02 11:30:152018-03-02 11:30:53March Color Caboodle!